INVNT, the global live brand story telling agency, has appointed Adam Harriden to the role of executive creative director. 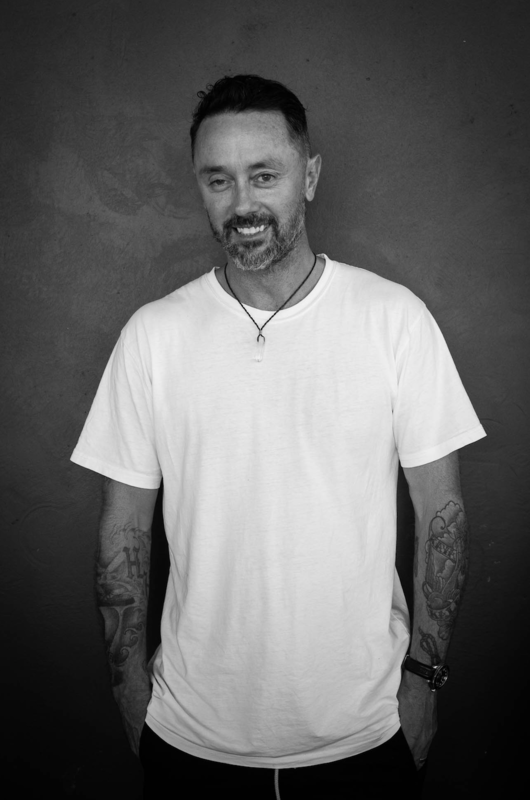 Harriden brings nearly 20 years’ experience to the role, and has worked in a creative capacity at agencies including Jack Morton New York, Host/Havas’s PR arm, Red Agency, Clemenger BBDO’s experiential agency, Traffik, and most recently as a freelance consultant. A recognised industry leader and passionate environmentalist, Harriden is the founder of not-for-profit organisation GoodSurfWax Australia. He was invited to participate in the first D&AD Impact Academy Master Class in New York as part of their 2018 Impact Awards off the back of this. He is a pro-active mentor, guest lecturing on a range of topics related to the creative discipline at Bond University in Queensland, and has sat on judging panels for awards including the Effies North America. Reporting into INVNT’s chief creative officer, Paul Blurton, Harriden is responsible for leading the creative output of campaigns for the agency’s APAC clients, as well as collaborating with INVNT’s global creative department to ensure international clients’ events are on brand and on message, yet also resonate with and engage local APAC audiences on the ground. Harriden explained: “If you look at the way societies are created they are all about rules and regulations. We need to escape these environments every now and then and stop comparing ourselves to others – that’s when we’re able to start thinking differently, and that’s the key to great creative. I take an honest approach when it comes to my client relationships, and encourage them to re-think the way they do things, so INVNT’s ‘challenge everything’ mantra really resonated with me.